Discussions Magazine Music Blog: INTO THE WOODS: Standard and Deluxe 2CD Edition available December 15th, 2014! 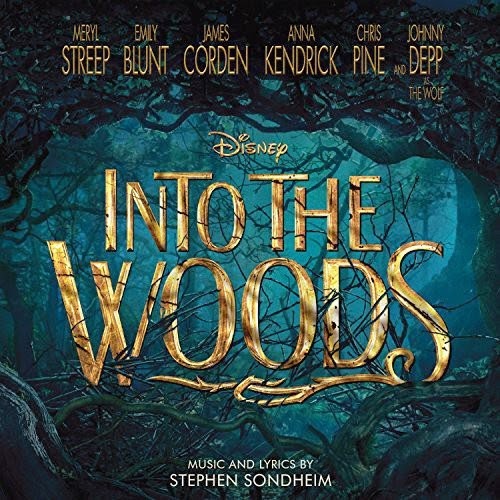 INTO THE WOODS: Standard and Deluxe 2CD Edition available December 15th, 2014! 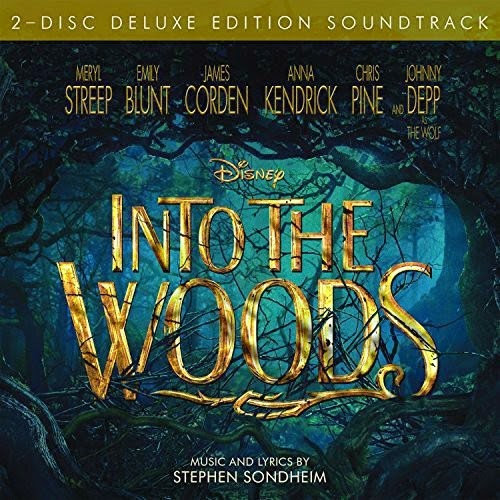 Into the Woods features 20 songs from the film and the 2-disc Into the Woods Deluxe Edition also includes score. Starring Meryl Streep, Emily Blunt, James Corden, Anna Kendrick, Chris Pine and Johnny Depp, Into the Woods is a modern twist on several beloved fairy tales, intertwining the plots of a few choice stories and exploring the consequences of the characters’ wishes and quests. Rob Marshall, the acclaimed filmmaker behind the Academy Award®-winning musical CHICAGO and Disney’s PIRATES OF THE CARIBBEAN: ON STRANGER TIDES, directs the film, which is based on the musical stage production by legendary eight-time Tony®, Grammy® and Oscar-winning composer and lyricist Stephen Sondheim and Tony® winner James Lapine, who also wrote the screenplay.